Ships from Hong Kong. 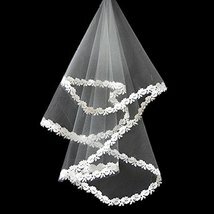 For a magnificent wedding ceremony, a veil will be needed to compliment the wedding dress. 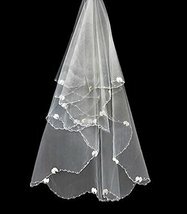 High quality and graceful design veils for your Wedding. 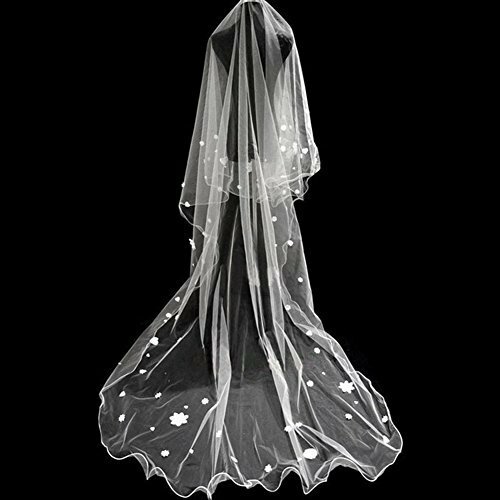 This beautiful veil display women's beauty and elegance. 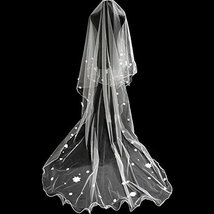 The material is soft and flowing, allowing the veil to drape perfectly.